Enjoy by 06/30/19. Not good with any other offers. Visit sizzlingplatter.com/storelocations for a full list of participating locations. Enjoy by 06/3/*19. Not good with any other offers. 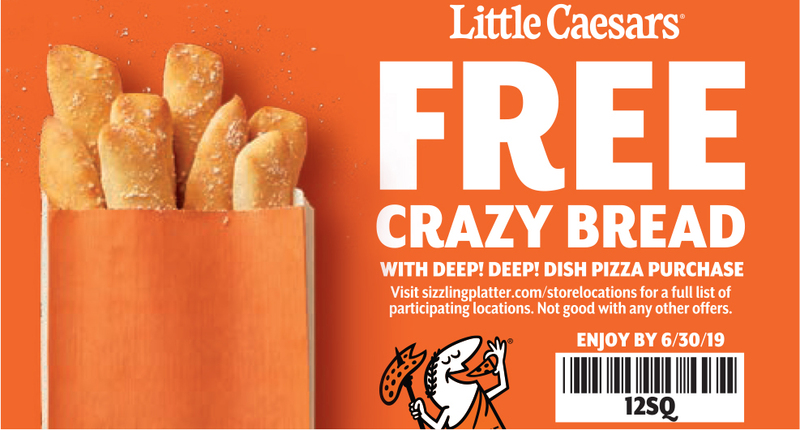 Visit sizzlingplatter.com/storelocations for a full list of participating locations.